Citadel Law Firm ® is an Arizona-based primarily serving Chandler, Gilbert, Ahwatukee, Mesa, Sun Lakes, Queen Creek, San Tan Valley, and Scottsdale. We also work with several clients from the midwest and maintain a part-time office in North Dakota. We serve clients in Estate Planning, Wills and Trusts, and Tax Law, and maintain smaller practices in financial services and intellectual property law. We make your personal needs and those of your family the focus of our business. Our Estate Planning Attorneys care about you. 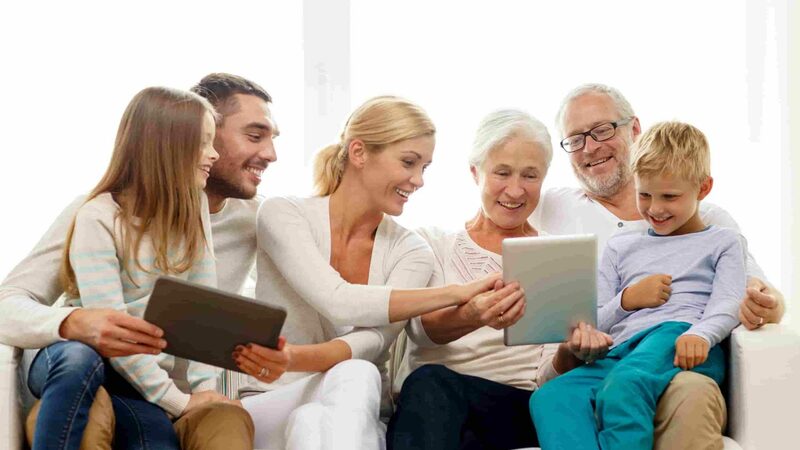 We believe the proper coordination of your estate plan, life insurance, investments, and long-term care are essential to minimizing risks to you and realizing your retirement dreams. We provide comprehensive planning and drafting for all your estate planning documents. 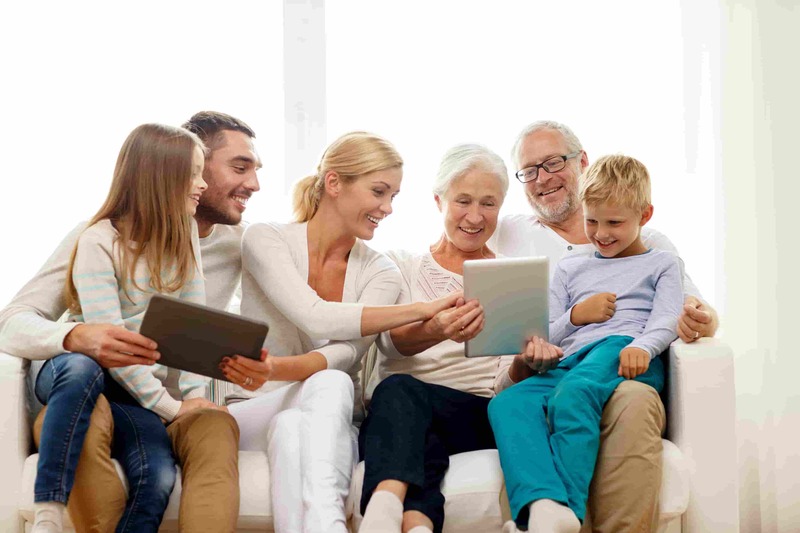 Wills, trusts, powers of attorney, and other documents all work together to ensure your wishes and end-of-life directives are carried out to secure the health and welfare of your children and loved ones. "When a crisis occurred in my family and felt as if my world was falling apart, I immediately turned to Mr. Gerszewski and his Law Firm for professional legal advice on the matter. He responded vigilantly with composure, competency, efficiency and compassion. From the genesis to the resolution of my incident, my faith in his performance and availability never wavered. Words nor deeds can begin to quantify the embodiment of his professionalism and how grateful my family is that he took our case when many painfully rejected my legal inquiries. His performance was absolutely stellar and I know without a doubt he will do the same for others." "If you are looking for an amazing firm to handle all you’re estate planning needs this is the place to call. David has a diverse background in law and finance and is a pleasure to consult with. I highly recommend this firm." Our attorneys are licensed to practice in Arizona, Colorado, Minnesota, and North Dakota state courts as well as several federal courts, including the United States Tax Court.